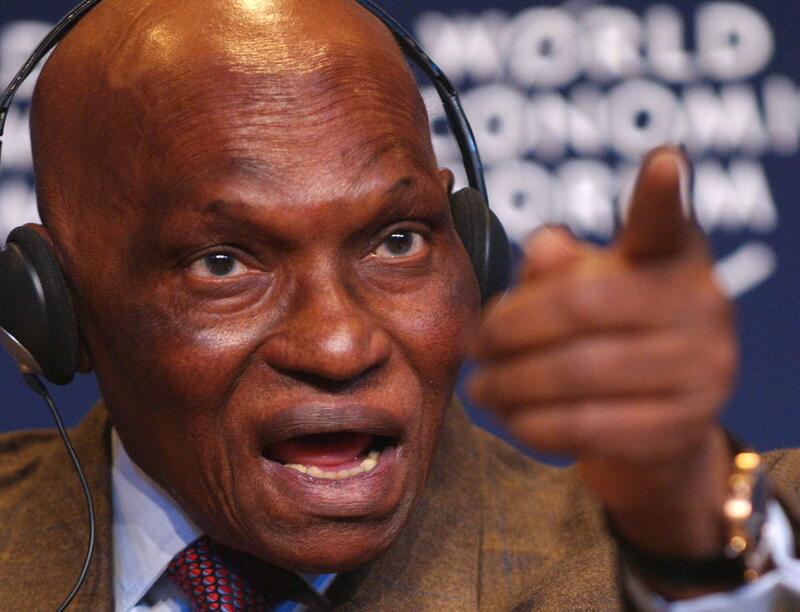 Abdoulaye Wade is a Senegalese politician who was President of Senegal from 2000 to 2012. 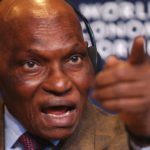 He is also the Secretary-General of the Senegalese Democratic Party (PDS) and has led the party since it was founded in 1974.A long-time opposition leader, he ran for President four times, beginning in 1978, before he was elected in 2000. He won re-election in 2007 with a majority in the first round, but in 2012 he was defeated in a controversial bid for a third term. "The teacher that I was for decades, and that I still am in a certain way, wondered what was meant by the word education. I was truly dumbfounded at the very thought of dealing with such an essential and extensive subject."